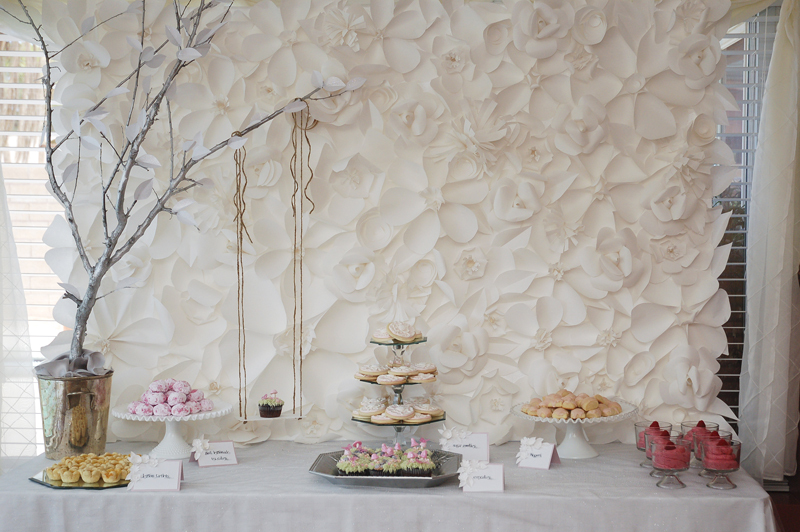 Many thanks to The TomKat Studio for featuring our latest event, a Secret Garden baby shower. Check out the post on The TomKat Studio blog today, then come back here tomorrow for all the details and the start of a string of really fun DIY project posts! saw this on TomKat and I have to say that this is such an elegant, beautiful, creative party you produced! Hi Nicole! 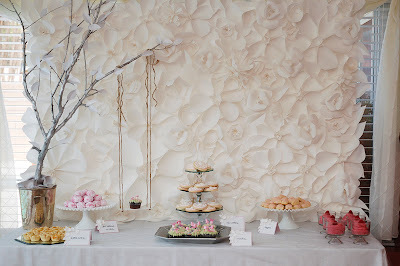 I'm obsessed the flower wall you created for the garden baby shower!!! Is there a tutorial that shows how to make the flowers or any recommendations?